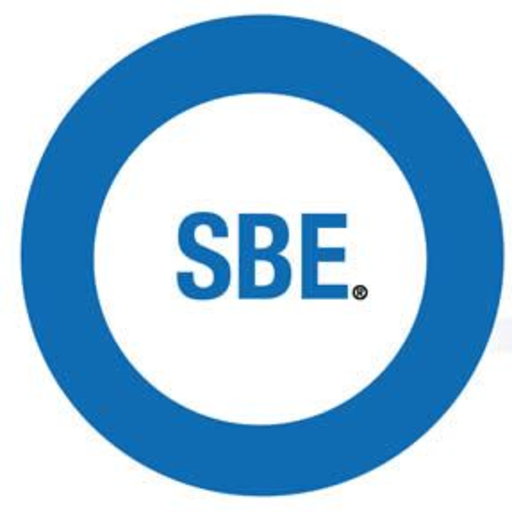 The SBE filed comments on Oct. 29, 2018, with the FCC in response to the notice of proposed rulemaking (FCC 18-91), released July 13, 2018. That notice sought comment on various proposals for transitioning all or part of the 3.7-4.2 GHz band for flexible use, terrestrial mobile spectrum, and explores options for more efficient and intensive fixed use of the same band, all while protecting incumbent C-Band satellite earth stations from harmful interference. The “Importance of Proper Grounding” SBE webinar will be presented on Thursday, July 23 at 2 p.m. ET. The one-hour program will review the elements of a building’s wiring and grounding systems (including lightning protection) that pertain to power quality at communications facilities and improve up-time. Proper wiring and grounding, beyond those minimal requirements of the NEC, can greatly alleviate power quality problems in broadcast and public service communications facilities. These improvements can be very cost-effective, usually simple in description, and help prevent costly downtime and equipment damage. The presentation concentrates on actual experiences at broadcast facilities where grounding and lightning protection were of paramount importance in maintaining system availability.